Reduction in office referrals and a significant increase in alternatives to suspension. Turkey Trot- collecting food for those in need and donating it to St. Mary's church. Student-led BROADCAST CREW giving Taft announcements every morning and facilitating "Brain Gym"
TAPS Parent group is launching more parental involvement activities. Teachers are extremely hard working and educate with Strength, Honor Integrity and Perseverance. School Assembly with ALL SCHOOL T-Shirts! In support of the "The World's Greatest Elementary School" we had t-shirts ordered for the ENTIRE school of Taft Elementary! 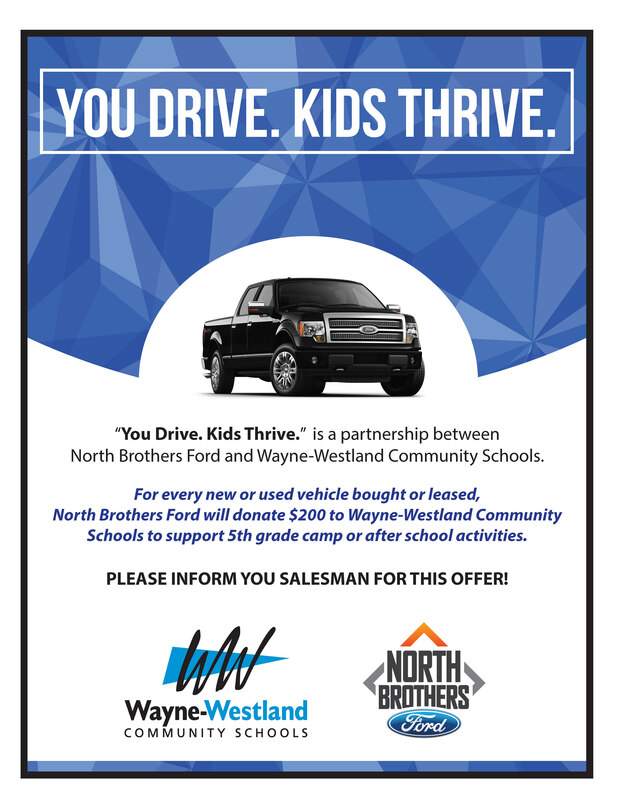 Our students love it here and support Wayne-Westland Community Schools. Close Share options for School Assembly with ALL SCHOOL T-Shirts! Shared Link URL for School Assembly with ALL SCHOOL T-Shirts!